I’m a sucker for anything with a literary quote on it, especially any wise words from Jane Austen. 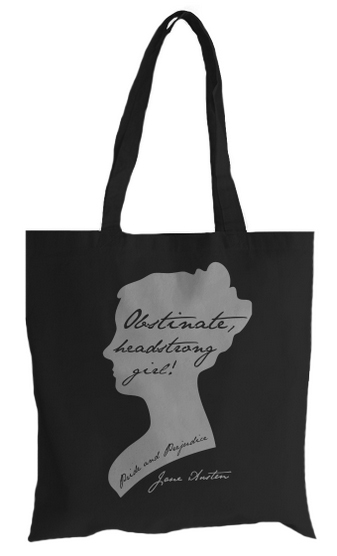 I love this ‘obstinate, headstrong girl’ tote bag from Fabrily, quoting Pride and Prejudice. It’s £13.10 and also available as a t-shirt. Previous post25% off Tu clothing at Sainsburys!